 YAC Finals Competition – ArtsLIVE! ArtsLIVE! will host their annual Young Artist Competition in January 2019. Student applicants will compete in the categories of vocal, piano, and instrumental before a panel of judges at initial auditions. The finalists will perform in the finals competition on January 19 at Chancellor Baptist Church, 11324 Gordon Road in Spotsylvania at 7:30 pm. In case of inclement weather the event will be rescheduled to January 26th. The public is invited and encouraged to attend this FREE concert. Winners in each category will receive scholarships and invitations to perform at ArtsLIVE! 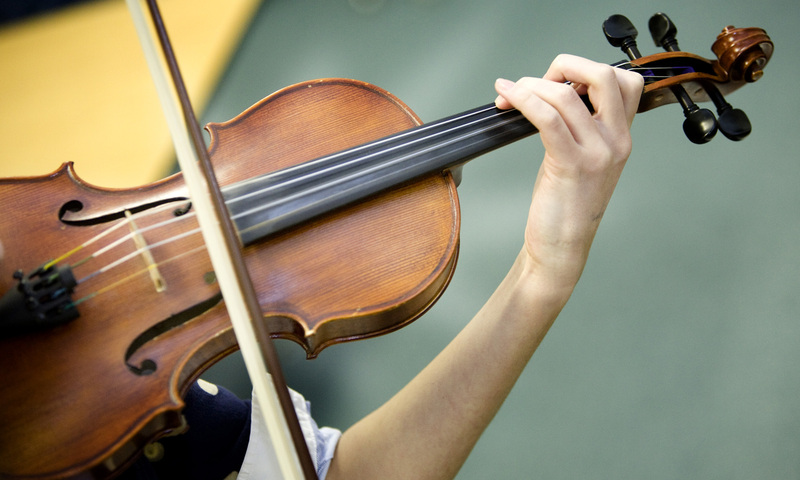 Annual Chamber Music Festival and future ArtsLIVE! sponsored events. ArtsLIVE! is accepting donations.